I did this quite fast. It was one of those things that came through my mind after not touching watercolour for sometime. 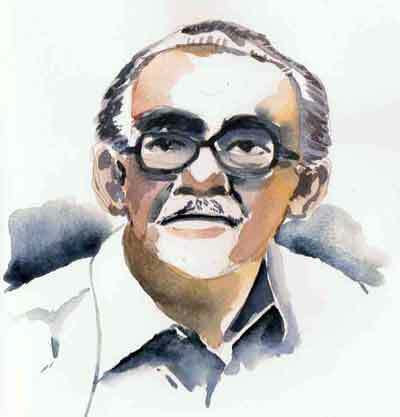 The man in this piece is the late A. Samad Ismail, veteran journalist and father of one of my colleagues. Simple theme. Theme images by claylib. Powered by Blogger.